All the images, text and content on this site are protected by copyright law. 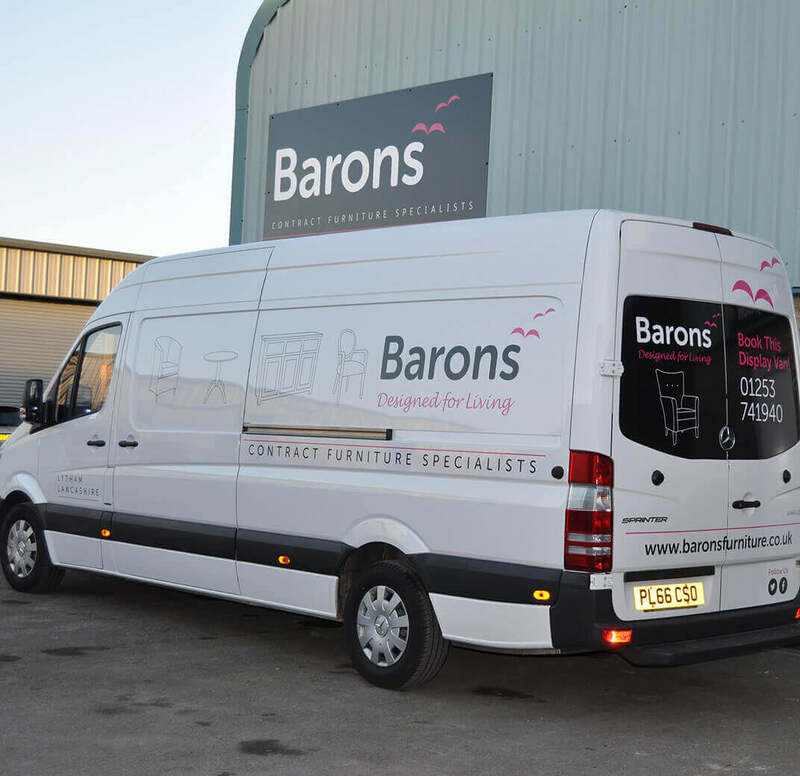 You may search the images and store a copy of an image on a temporary basis to help you select products but must not make alterations or additions, upload to other website or social media platforms without the prior permission of Barons Furniture. 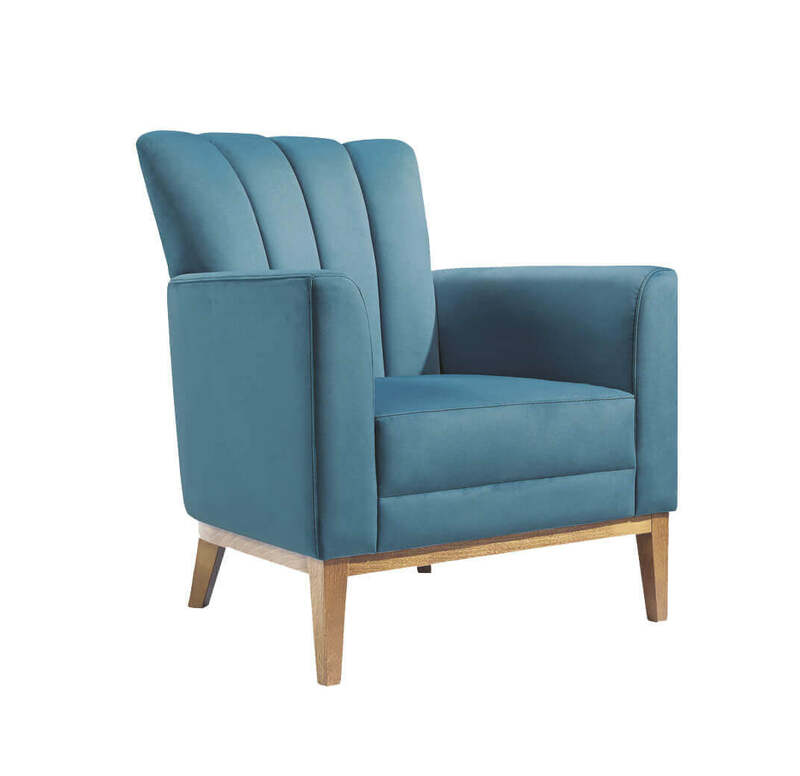 No content may be permanently copied or reproduced whatever, including without limitation the extraction and/or storage in any retrieval system, or inclusion in any other computer programme, website or stored in or transmitted to or from any other electronic digital form either in whole or in part without the express permission of Barons Furniture.